Eighteen engaging, true stories about the loving assistance of angels who provide inspiration, hope, encouragement, healing and spiritual illumination. Read about mysterious strangers who arrive at the right moment to solve problems and avert disasters; angels who usher in miracles of healing; angels who provide comfort in times of loss; and angels who help people turn their lives around. 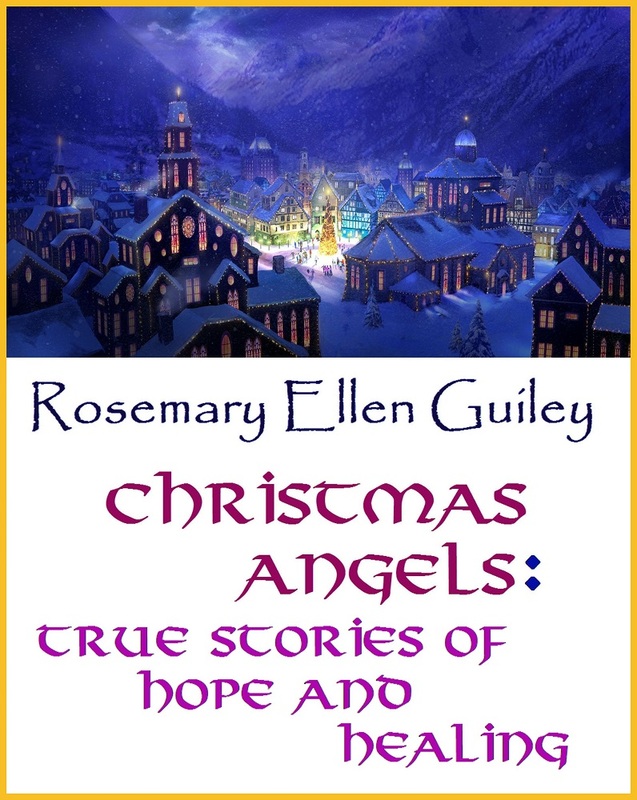 Each original story has a Christmas-time theme, but the situations apply to daily life at any time or season.